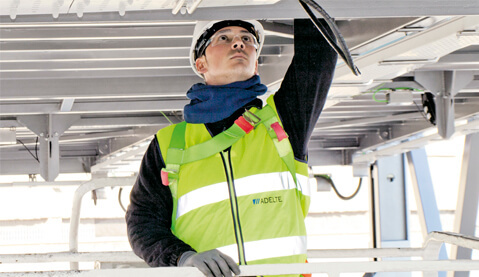 ADELTE has extensive experience in maintenance and operational services, employing highly qualified personnel and using the latest technologies. 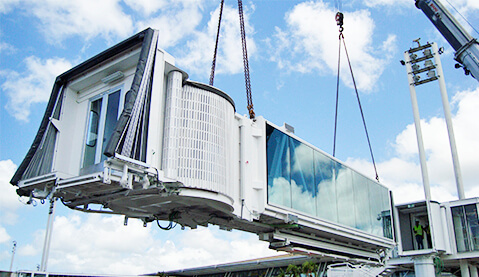 Our complete spectrum of technical services focuses on providing our clients with the highest quality of services for high value equipment such as: Seaport and Airport Passenger Boarding Bridges (PBBs), Preconditioned Air Units (PCAs), Visual Docking Guidance System (VDGS), Baggage Handling System, 400hz Power Ground Units (GPUs), Potable Water Supply Units, etc. 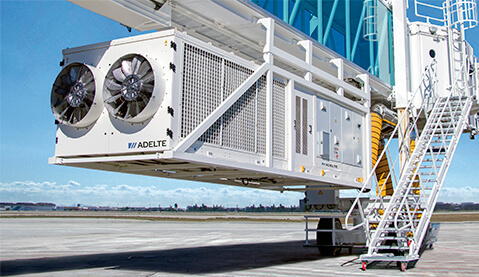 Our unique, fully integrated approach makes ADELTE a global partner which not only has the know-how, the experience and the resources to supply on-time, high quality, effective and reliable PBBs and GSE, but also enables our clients at Airport, Cruise and Ferry terminals to increase operational efficiency, reduce operational costs and extend the service lifespan of equipment.  ADELTE has the depth of technical and industry expertise to understand your unique business needs, and translate them into specific service support plans.  Our Global Services team is ready to provide fast, premium, technical support, anytime, day or night. 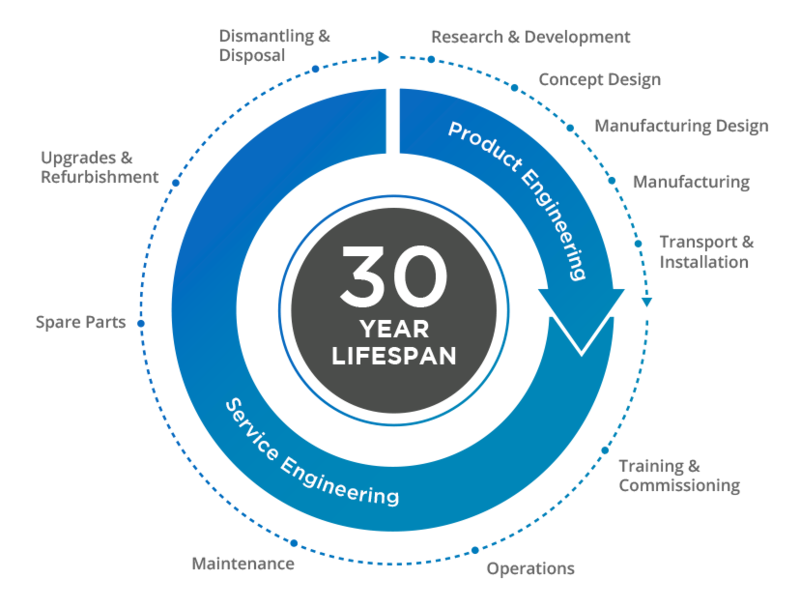 The seasoned engineers in our Global Services department are experts in electrical, mechanical and hydraulic technologies.  ADELTE holds an extensive inventory of spare parts for our products and that of other manufacturers. 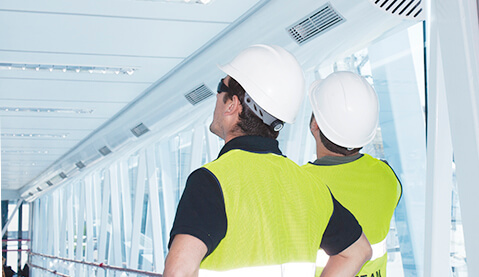 We provide a complete range of tailored Maintenance Services for PBB’s to guarantee continuous, optimum productivity on the wharf and to ensure fast and safe boarding operation, every time. 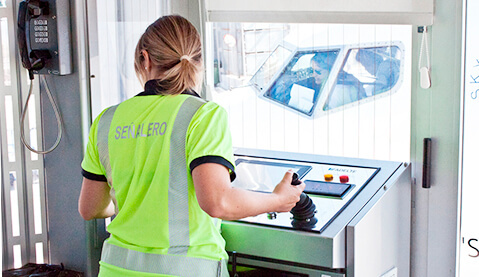 We provide a complete range of tailored Maintenance Services for PCA’s, GPU & VDGS to guarantee continuous, optimum productivity on the wharf and to ensure fast and safe boarding operation, every time. ADELTE’s highly skilled professionals are trained to operate all types of PBBs in order to ensure quick, safe and efficient docking operations every day. Comprehensive range of Operations and Maintenance training programs carried out by ADELTE’s instructors with strong pedagogic capabilities. We hold an extensive inventory of spare parts for ADELTE’s equipment or that of any other manufacturer. From simple upgrades to full refurbishment. 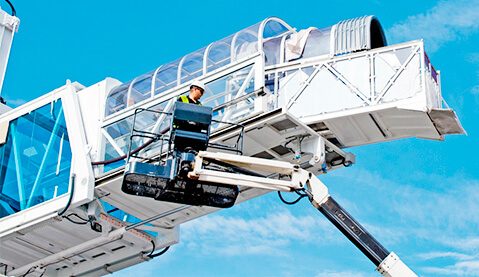 Once modernised, the PBBs offer increased reliability and efficiency, resulting in lower operating costs, and ensure complete safety and comfort for passengers and operators. 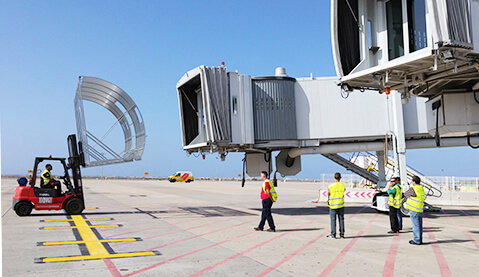 Our expert teams are equipped to handle the dismantling and disposal of any ramp equipment, working on tight schedules and in compliance with safety and environmental regulations.  Personalized commissioning programs to ensure that equipment is fully operative and complies with all requirements in terms of efficiency and safety. Unique design which best fits your passenger terminal particular needs. 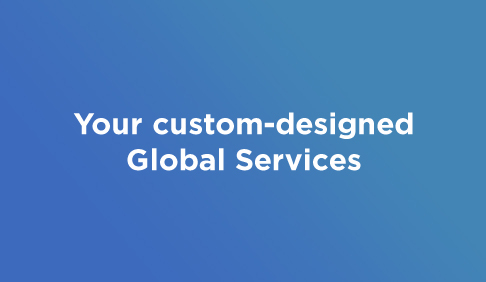 All our clients around the world can rely on ADELTE’s Global Services team to support, improve and enhance their operations, whether this is scheduled or urgently needed and whether this is on location or remotely monitored.